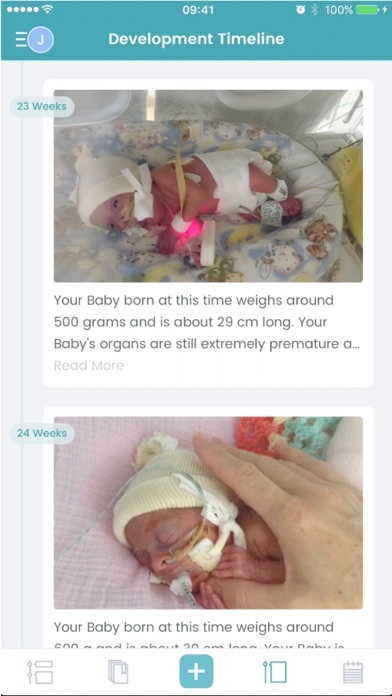 IFDNC is an innovative smartphone app that helps parents through their NICU journey in the ethos of family integrated care. 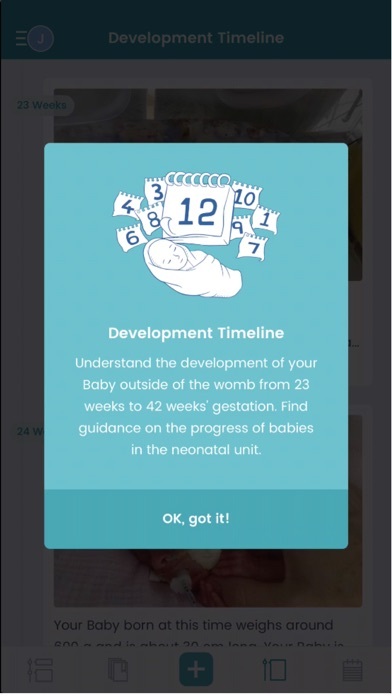 The app offers an up to date and comprehensive educational material, developmental timeline and different diary functions to document the neonatal journey and memories. 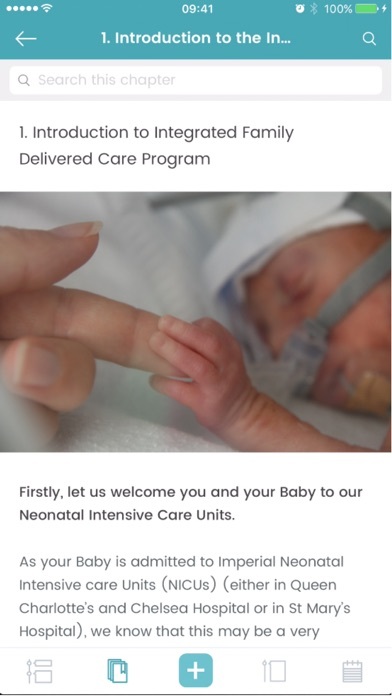 Our units provide care to high risk, often critically ill neonates, and family integrated care is one of our guiding principles. The overarching goal of family integrated care is to support parents in becoming equal members of the neonatal team and participate in providing active care for their infant with the help of a competency-based training. 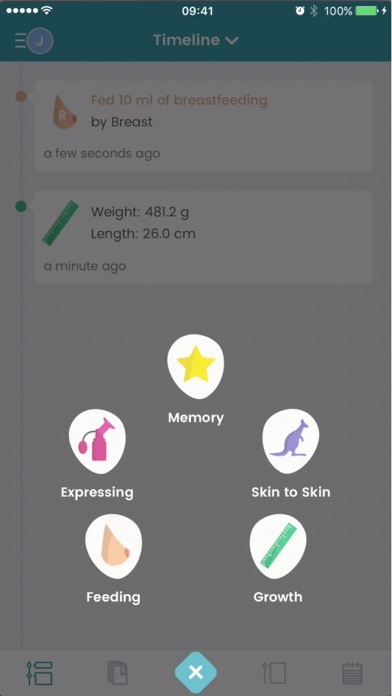 This App and educational material was designed for our Integrated Family Delivered Care project, but even if parents are not able to participate in this new care model it can help them a lot on their way. We hope that with this material we can help you to prepare and engage parents in this journey, and understand what is happening to their Baby. 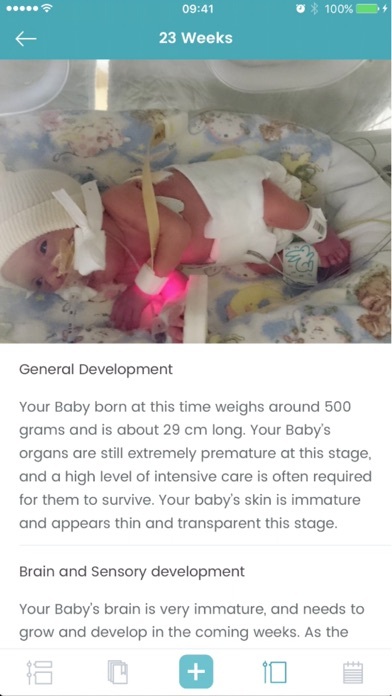 Our app gives the opportunity to learn more about neonatal care, chart expressing, skin-to-skin cuddles and feeding progress and growth as well as record events, pictures and memories of your journey.